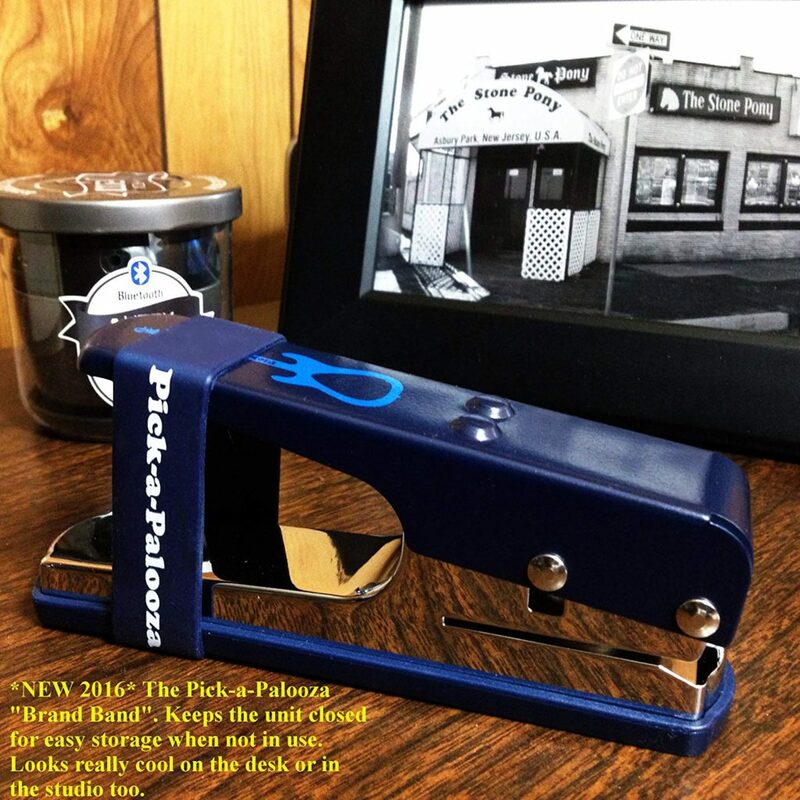 The Pick-A-Palooza Guitar Pick Punch is exactly what it sounds like. 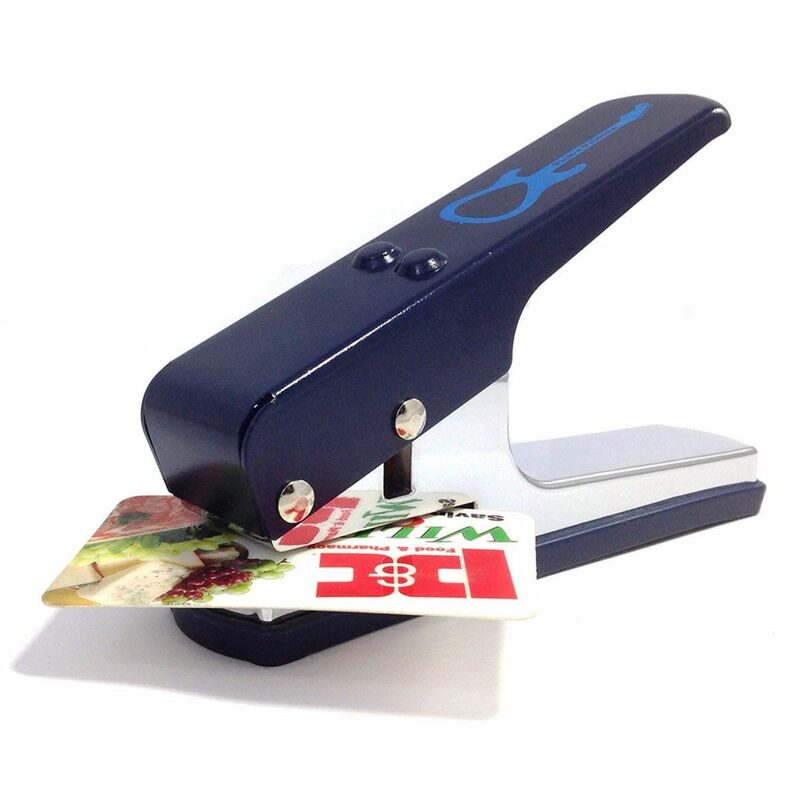 It’s kinda like a hole punch that looks like a stapler, but instead of it punching little circles out of something, it punches out a perfectly shaped Guitar Pick! 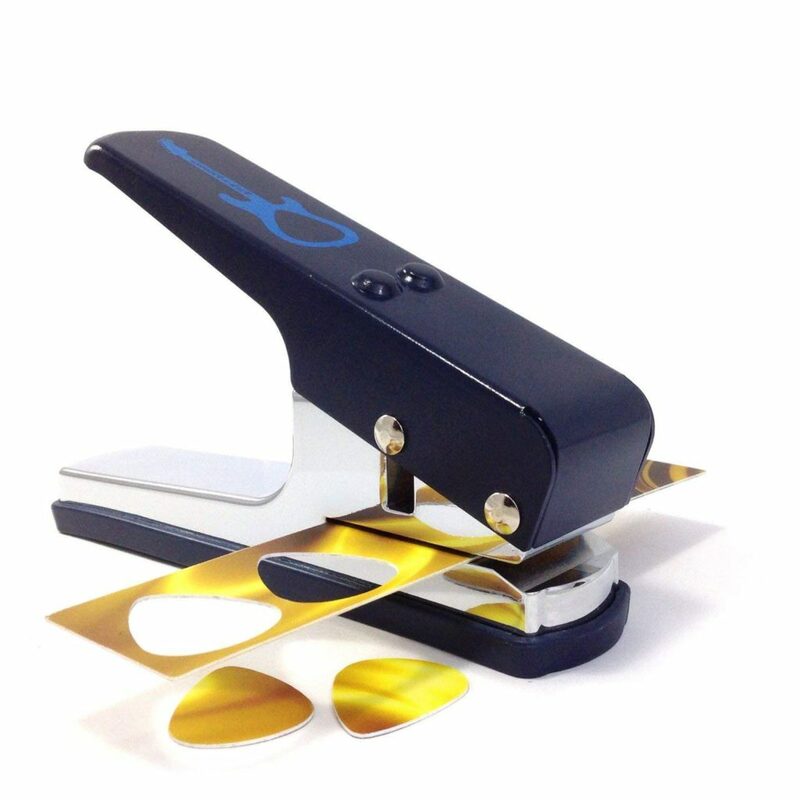 The Guitar Pick Punch is around the same size as a normal stapler you would have on your desk. 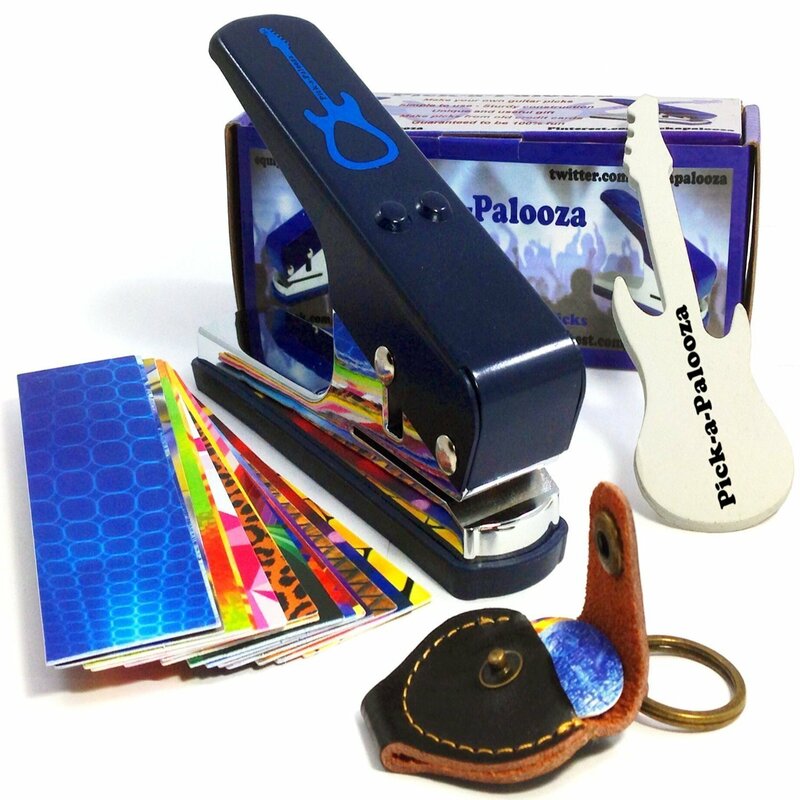 It is extremely durable and has a stainless steel blade that allows you to create uniform and smooth guitar picks every single time. 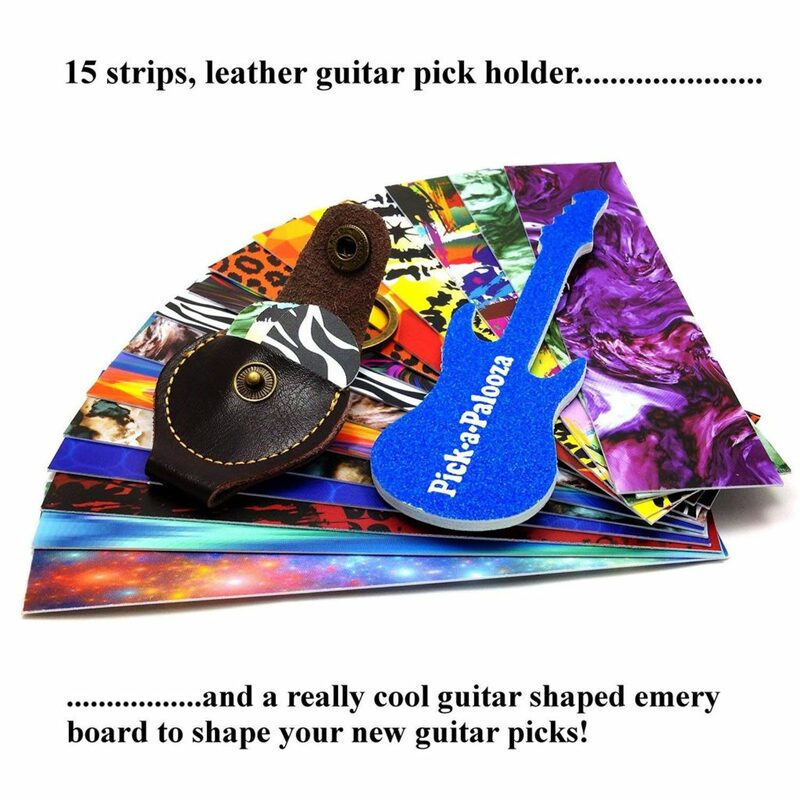 Designed by guitar players for guitar players! The Pick-a-Palooza, as much fun to say as it is to use! Thanks for reading. If you have any comments or would like to add your own review, please feel free to do so in the comment section below. Thanks again, and as always, Keep Rockin!